Welcome, angel! 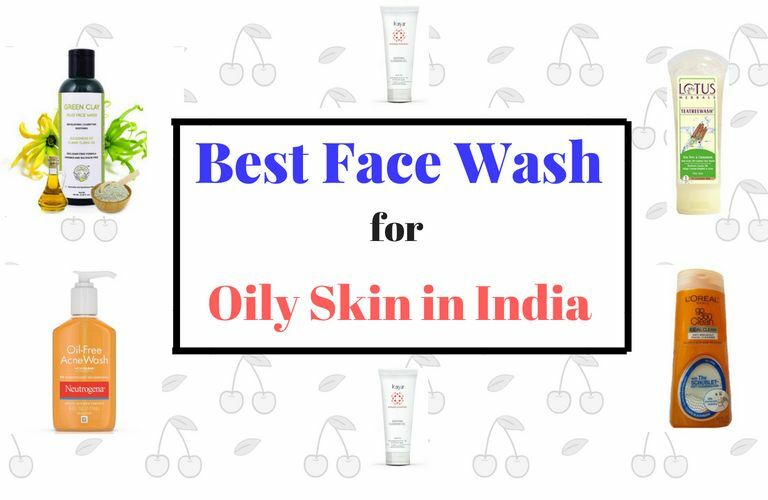 Today we will talk about the best face wash for oily skin in India. So, many people believe that having oily skin is a curse. I agree that it’s a tough job to take care of oily skin, but the natural dewiness is indeed a blessing. After all, dry skin tends to become wrinkled and aged pretty soon. Having an oily skin is not the problem we are worried about, it’s the excessive secretion of sebum that makes the scenario worse. Excessive oiliness makes the skin acne prone, dirt and grimes settled down within the pores super-fast, and skin eventually becomes super sensitive. Well! 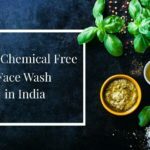 In this post, I will talk about what is the best face wash for oily skin in India to take care of oily skin. Without much gibberish, let’s begin. 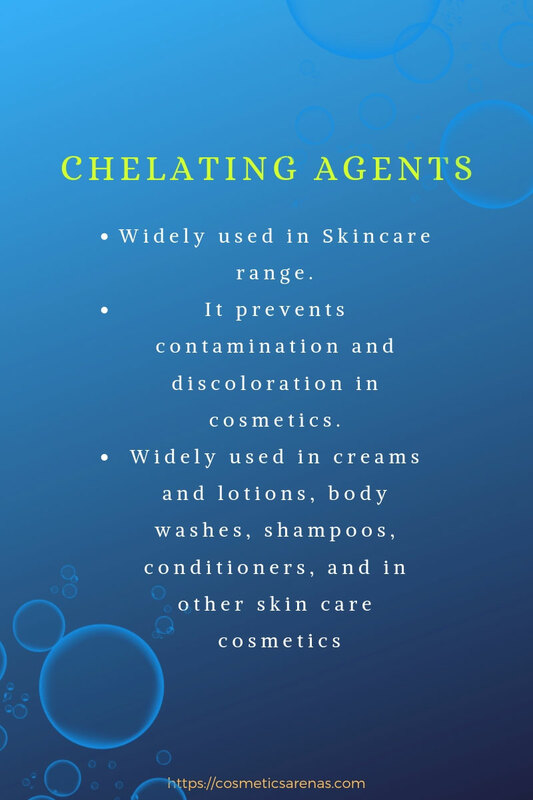 If you are an oily skin beauty, then there are a few chosen ingredients that you would always try to find out whenever you are about to buy a new face wash. These ingredients are mostly natural. They have oil-absorbing, anti-bacterial and healing properties that provide your oily skin the nourishment and care it needs. Here goes the list of the amazing ingredients and the corresponding face washes. Whether it is Bentonite Clay, Volcanic Clay, French Clay, or Kaolin Clay – all types of clays are blessings for oily skin people. Clays are naturally blessed with the oil-absorbing powers that make them super-efficient. So, it is always better to use clay-based face washes. Well! 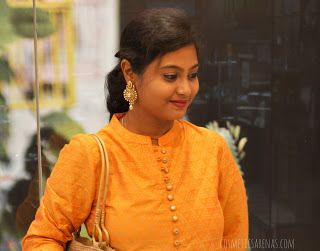 The following two amazing face washes are clay-based and thus deserve a special mention in the list of the best face wash for oily skin in India. Greenberry Organics products are a beautiful blend of Ayurveda and Modern Cosmetology. The ingredients they use are absolutely harmless. This particular mud face wash has French Green Clay, Mint, and Vitamin E. These 3 ingredients are quite potent for the oily skin beauties. It also has multiple minerals like Phosphors, Silica, Magnesium, and a few more. 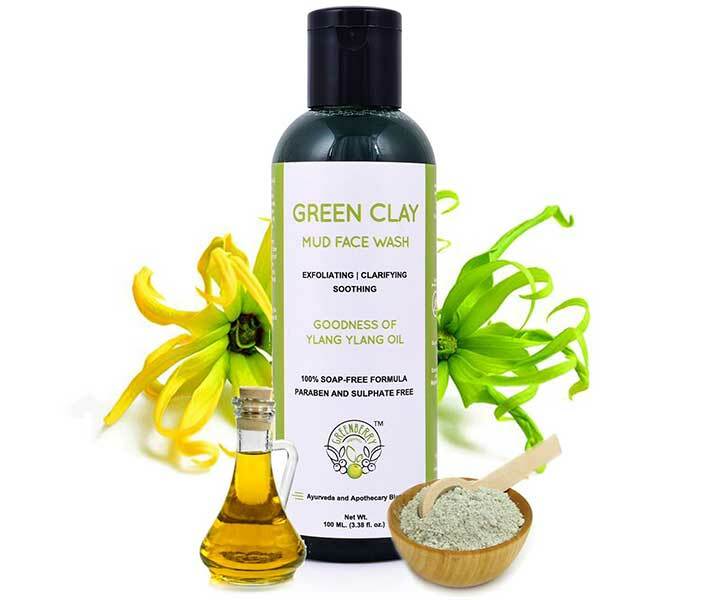 French Green Clay purifies the skin by removing all the oils and dirt from the deepest layers of pores. 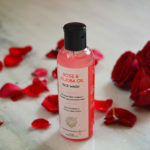 Overall, this is one of the best face wash for oily skin in India for many valid and viable reasons. You will surely like it. 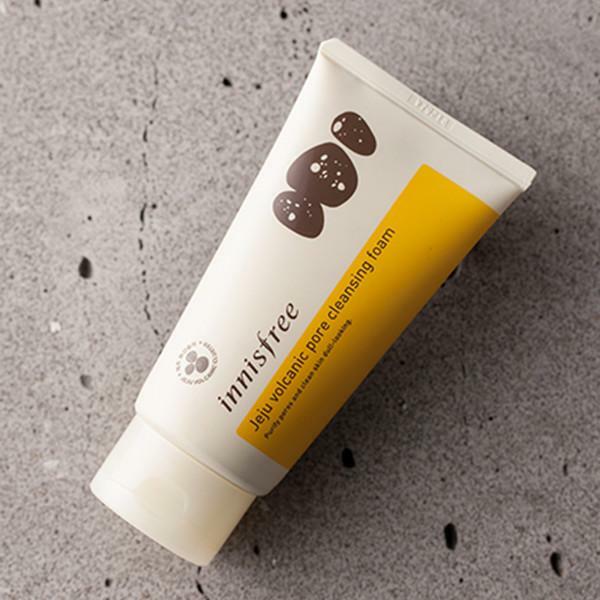 Innisfree has a range of effective products for oily skin and this one is equally amazing. The inclusion of Volcanic Clay has made this foaming face wash quite stunning, interesting, and unique. According to the brand, Jeju Volcanic Clay is an alkaline element that has a pH value similar to the human body. Surprisingly, this ingredient is free from any kind of impurities. This foaming face wash is capable of absorbing excess sebum. It can wash off every traces of dirt and grimes from your face and leaves a soft-supple skin behind. The face wash has a number of herbs like Green Tea extract, Orchid flower extract etc. Overall, I really liked the formulation. This clay-based formula is quite a stunner. There are many ingredients to heal acne and pimples, but Tea Tree Oil is undoubtedly the best natural solution. It can heal acne from inside and outside. Its anti-bacterial property helps to detoxify skin. 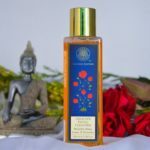 Unclogging pore by removing excessive serum is another beautiful benefit of using this oil. 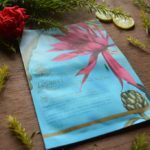 Overall, it is one of the best natural solutions for the oily, acne-prone, and sensitive skin. The following two facial cleansers are absolutely the best Tea Tree Oil based face wash. 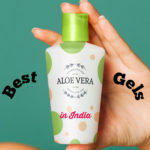 This is absolutely one of the best face wash for oily skin in India. 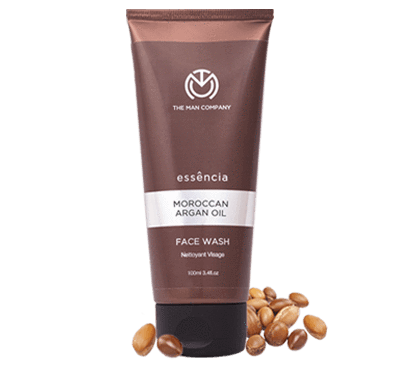 Millions of people have used it and recommended it as the best Tea Tree Oil based face wash. It suits best for combination to oily skin. This skin clearing face wash can live up to its claim and can truly heal acne! 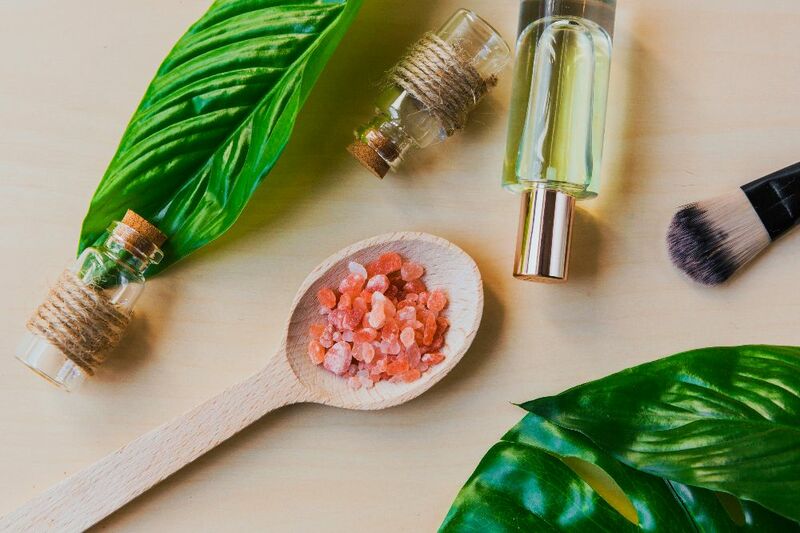 The mild Eucalyptus fragrance and subtle cooling effect feel very refreshing in the summer. Well! I can already feel a splash of freshness on my face. Amazing, right? 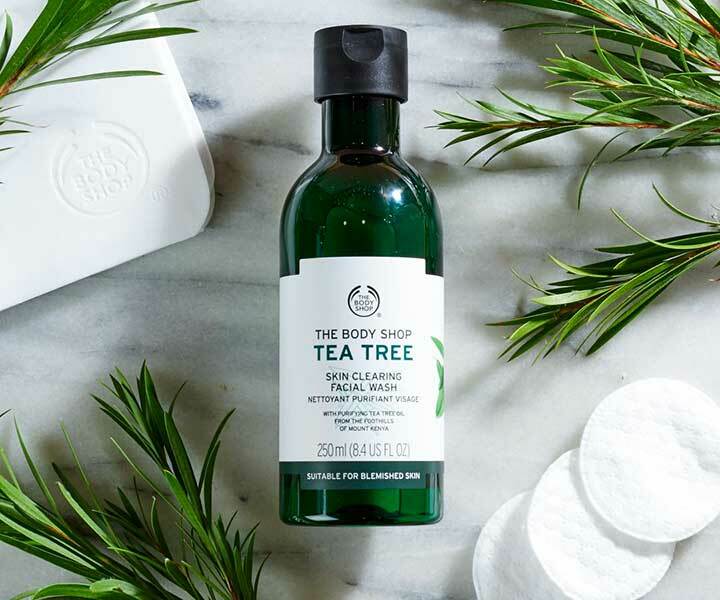 The Body Shop has a complete range of Tea Tree Oil based products; they are all affordable and well-acclaimed. The presence of SLS in the formula is definitely not desirable, but if you are not bothered about this surfactant, then this face wash is one of the best face wash for oily skin in India for sure. You should give it a try. P.S: If you want to use an SLS free face wash, then Greenberry Organics Detox Charcoal Face Wash can be a great choice of product for you. It has activated charcoal powder and Tea Tree Oil that can cumulatively detoxify skin and clears acne. Lotus Herbals is definitely one of the most renowned brands in India. 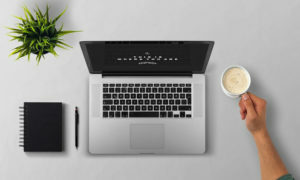 The products are affordable and have quality ingredients. This face wash was launched around 8 to 9 years ago but still has not lost its charm even an ounce. Probably, that’s what compelled me to add this in the list of best face wash for oily skin in India. It has the benefits of Tea Tree (anti-microbial, anti-acne, antioxidant, and also can fight against skin infections), Cinnamon (which is another Antimicrobial and anti-oxidant), and Oak Bark (A great astringent and has healing properties). P.S: Well! Unfortunately, I could not find the whole ingredient list anywhere. It seems as if the brand does not want to disclose it, which is quite frustrating for me. So, if you want a safer version, then The Body Shop Tea Tree Face Wash would be the best solution for you. It is a super powerful ingredient for oily skin beauties. It is a multipurpose ingredient that has been extensively used in the recent past in a number of cosmetics. Well! 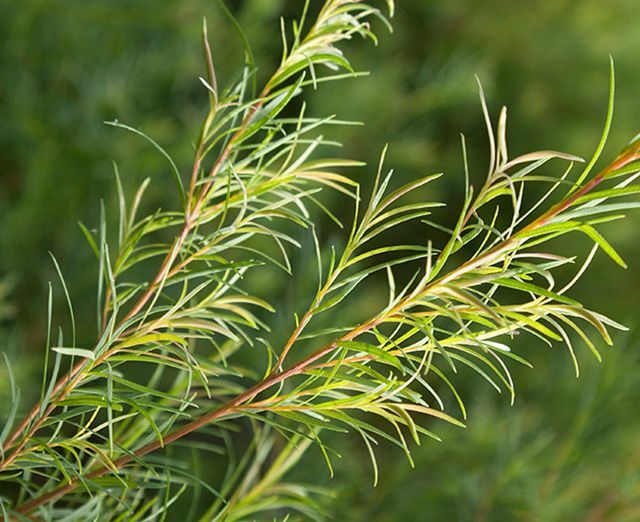 The natural source of SA is the bark of the Willow Tree, but the one used in cosmetics is manufactured in labs to cut down the cost. SA is a great exfoliator that helps in cleaning the pores. The deep cleansing effect assures removal of both blackheads and whiteheads. SA helps in even out skin by eliminating the fine lines and wrinkles. Salicylic Acid also has anti-inflammatory and anti-bacterial properties. These properties imply that why you should add SA in your oily skin care regime. Neutrogena products have always been the first preference for many Dermatologist. This Salicylic Acid based face wash is one of the best face wash for oily skin in India for various reasons. The gel formula is absolutely perfect for oily skin. It has 2% Salicylic Acid which is the active ingredient is the formula. They have chosen quite safer alternatives to surfactants. 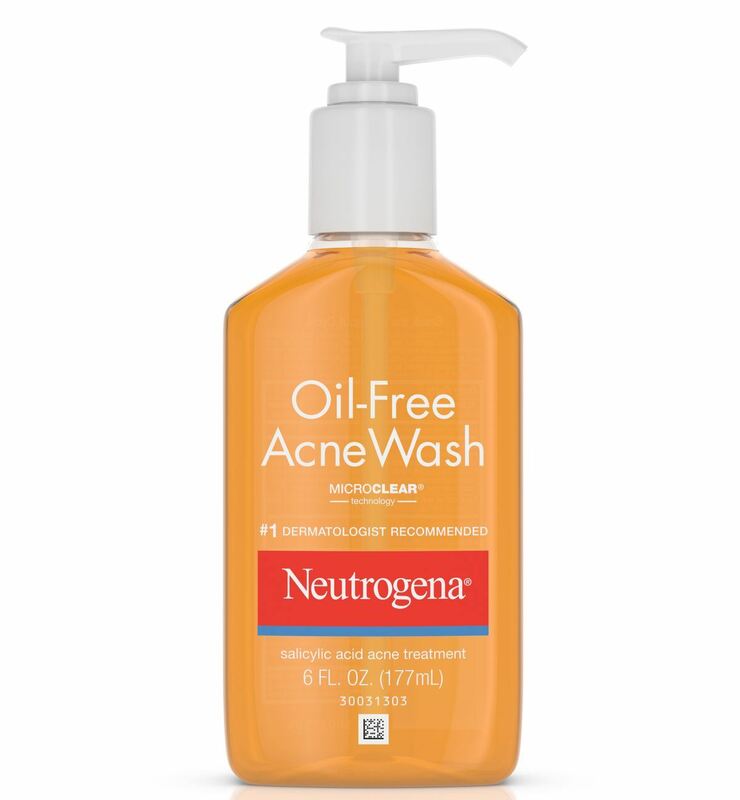 As far as the ingredients are concerned, Neutrogena has tried to play it very safe and they have become successful. Millions of oily skin people use this and thus I recommend it. The inclusion of 2% Salicylic Acid as an active ingredient is just awesome. The cleanser is very soft and mild. Here also, the presence of 2% Salicylic Acid makes it quite effective. This has a mild fragrance similar to Menthol. Well! 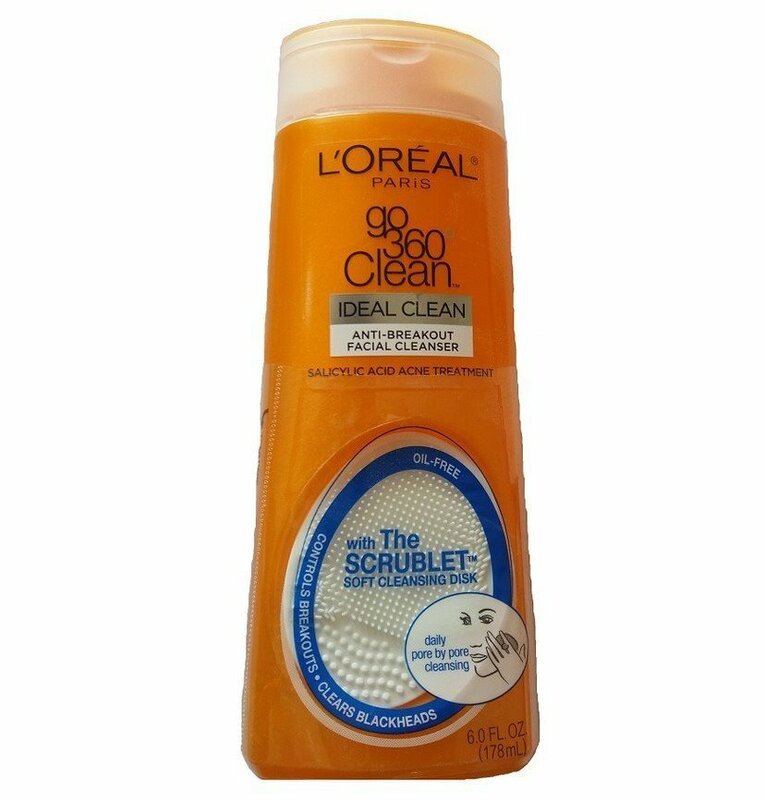 It also comes with a scrublet that helps to remove dead cells from the skin. It has SLS in the formulation, that is off for me. But, if you are not bothered about its presence, then you can definitely give it a try. Researchers have shown that 2% Niacinamide solution can decrease the rate of sebum excretion within just two to four weeks of application. Niacin is actually Vitamin B3. Niacinamide is a great ingredient for disappearing fine lines and wrinkles; it also protects the skin from Infra-red light. It helps in boosting the immunity power of the skin. Hyper-pigmentation is another issue that it takes care of. It calms the redness of acne prone skin. Overall Niacinamide is undoubtedly one of the best skin protectors to look for in the best face wash for oily skin in India. Here, I have listed two Niacinamide based face washes that are absolute gems. This delicate everyday cleanser has the benefits of Niacinamide, Vitamin B3, and Zinc Lactate. All these 3 components are potent to control sebum excretion. Kaya products are generally well-researched and formulated by the dermatologist. This is a gel-based formula that cleanses, moisturizes, and evens out the skin properly. There are very products in the market that have Niacinamide; this face wash is one of them. 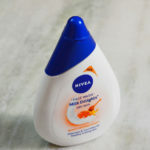 And thus, this face wash deserves a mention in the list of best face wash for oily skin in India. The presence of SLS in the formula made me sick. Otherwise, the rest of the ingredients are absolutely stunning for oily skin. The formulators could have used a mild surfactant instead of SLS. The product has Dimethicone which is a type of Silicone that can leave a film on your face, so thorough cleaning is required. Well! If ingredients are not your headache, then I would definitely recommend you this product. Well! Although the name is “The Man Company”, yet the formulation is unisex. It is actually a foaming face wash that can be used regularly. The presence of Niacinamide is quite amazing and makes this face wash a potent one in the list of best face wash for oily skin in India. Anyone with an oily and sensitive skin can use this face wash. 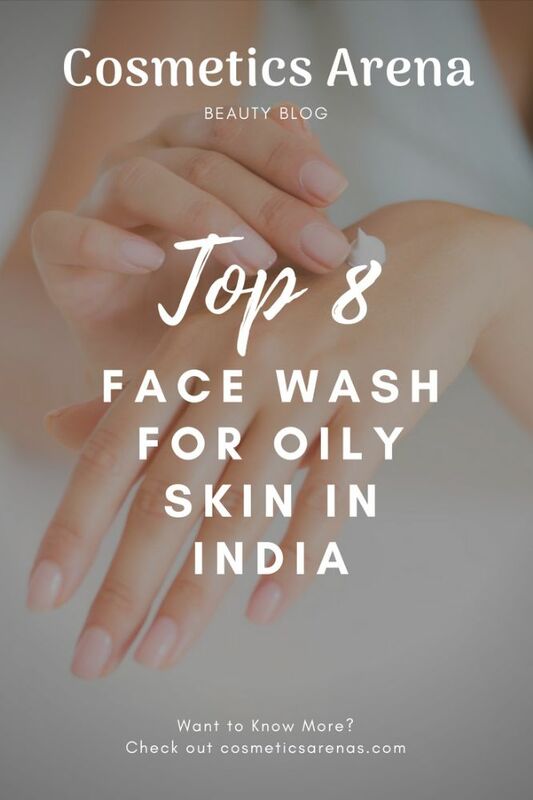 So, that’s the whole list of top 8 best face wash for oily skin in India. There are many other ingredients that can be focused on, but these are the best. Often, people say that Dimethicone is a great ingredient too because it fills the fine lines and wrinkles. But, I think it is not a solution for the oily skin people, in fact, hiding can never be the solution to any problem. Oily skin demands more advanced ingredients that can take care of and heal the skin problems from the inside. And, these 4 ingredients are undoubtedly the best in providing the desired care. That is all for today. Thank you very much for reading. I hope this list helps you a lot for next time when you would go shopping. If you like this post, then don’t forget to SUBSCRIBE. Because I come up with such posts every week. Take care; much love. If you like reading it, don’t forget to Pin the following image.